Looking for a way to get ahead in college? Take a look at the courses we have available! On-campus courses give you a taste of college life and allow you to interact with professors and students. 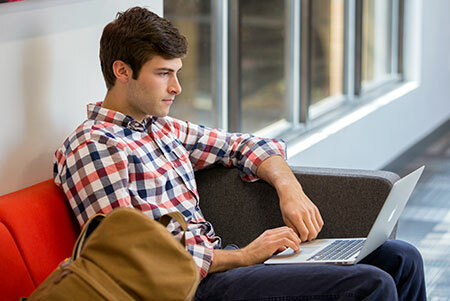 Online courses, on the other hand, can provide more flexibility. Whichever format you choose, you’ll benefit from the high-quality academics BJU is known for, taught by experienced faculty and grounded on a biblical worldview. 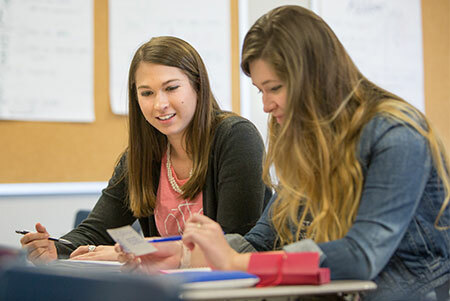 You may be able to earn dual credit when you take a class from BJU. Contact your school administrator or superintendent to see if you are eligible.